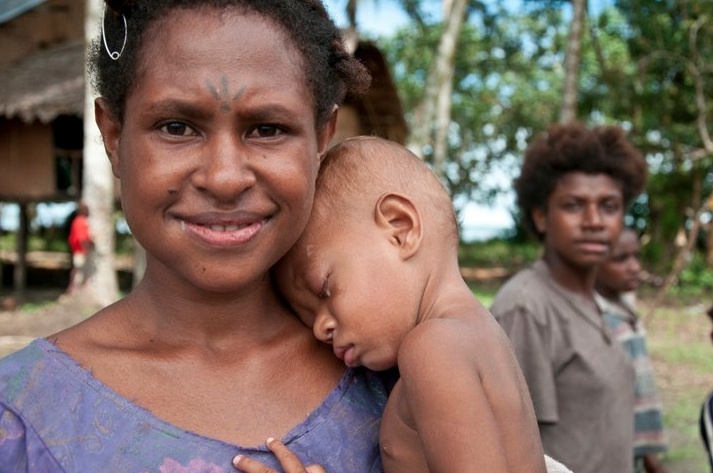 In rural PNG 1 in 7 women die is childbirth – a number that is not only disturbing, but can be easily addressed in simple ways. Namely, clean birth kits. There are several ways you can easily get involved, from posting a link on your facebook to making a birth kit of your own to send on the YWAM Medical Ship to donating as little as $2 for a birth kit to be made. (You can donate here. Please specify “Bloggers for Birth Kits” in the comments box.) Check out this post for all the details. Also, with Mothers Day around the corner, why not donate some birth kits on behalf of your mom or another special lady in your life! (Guess what you’re getting this year mom?) We will send you a printable insert that explains the cause and your donation in her name. You can then either email it to her or print it out and insert it in her Mothers Day card! Again, all the details for how to do so are here. Thanks for considering how you can get involved in this important cause! Together we can change the lives of precious women and children who don’t have access to the same resources that we do.